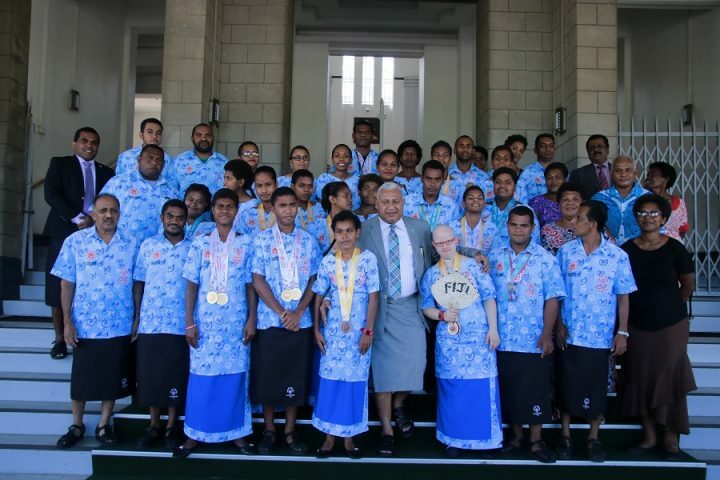 The 35-member Fiji Special Olympics contingent to the recent 2019 World Games held in Abu Dhabi received a warm reception in Parliament this morning. Speaker Hon. 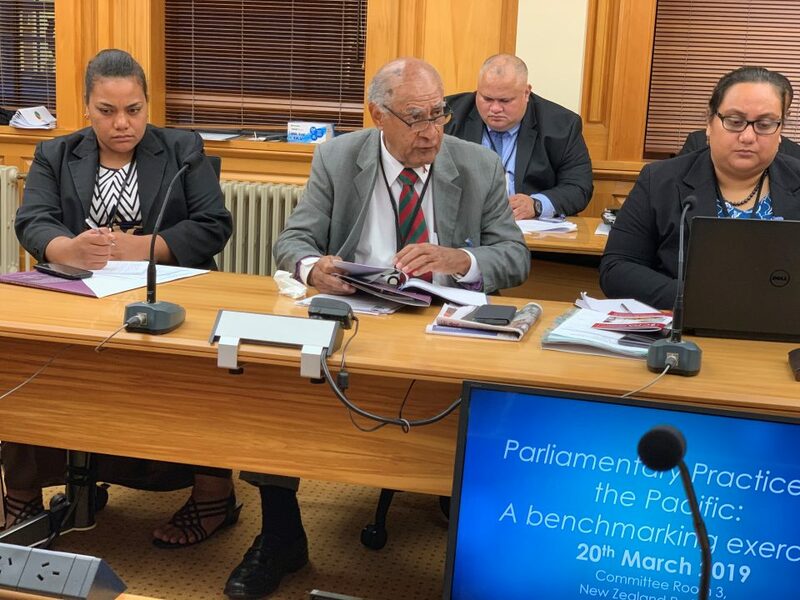 Ratu Epeli Nailatikau specially acknowledged their presence in the House and thanked them for their achievement from the world meet. The team bagged seven gold medals, 4 silver and six bronze. 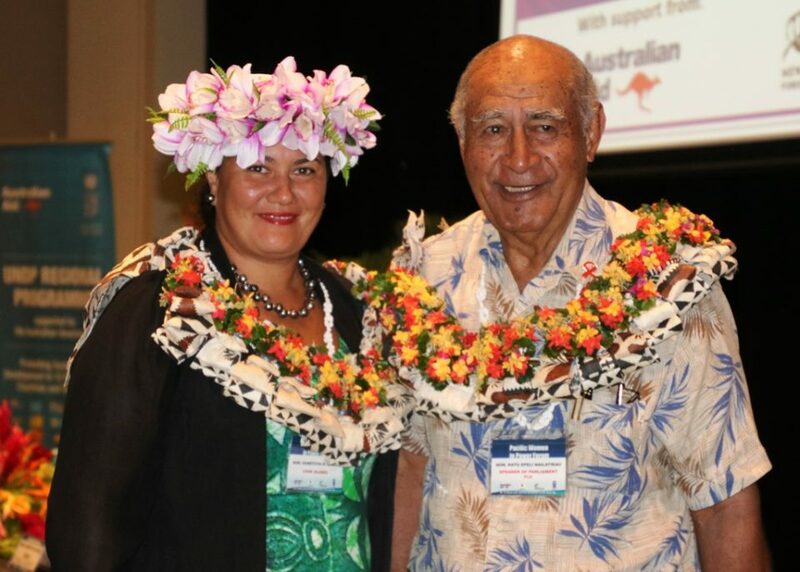 Prime Minister and Minister for iTaukei Affairs and Sugar Industry, Hon. 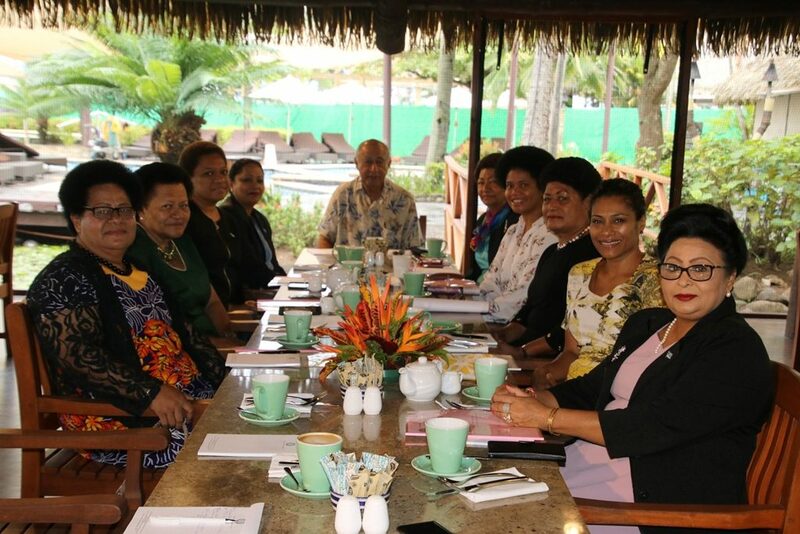 Josaia Voreqe Bainimarama also invited the team and their parents to join the other Members of Parliament for morning tea where they all had the chance to mingle and socialise with the MPs. Hon. Bainimarama also thanked the contingent for making the nation proud and assured them that his government would always support them. He also made arrangements for their transportation back home and personally catered for their lunch at MacDonalds. In conveying their sincere gratitude, contingent chairperson Mr Bishwa Sidal thanked the Prime Minister and Parliament for granting them the opportunity to visit the August house. “This is a family-based movement as we always take our guardians too wherever we go and today, we are privileged to be part of the first day of sitting for this month. “We sincerely thank the Prime Minister for all he has done for us and we will continue to do our best in whatever we do,” Mr Sidal said.